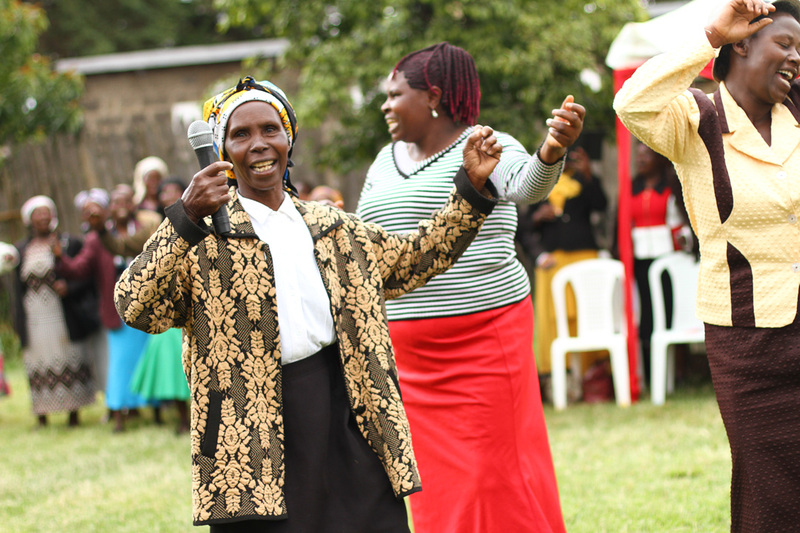 GROOTS is a national movement of grassroots women-led community-based groups (CBOs) and Self Help Groups (SHGs) in Kenya. 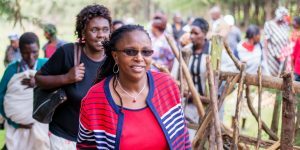 GROOTS Kenya has invested in nearly 2,500 women-led groups across 14 counties out of the 47 where we have direct presence. Founded in 1995 after the fourth UN Conference on Women in Beijing, China, GROOTS Kenya began as a response to the lack of visibility of grassroots women in development processes and decision-making forums that affect them and their communities. 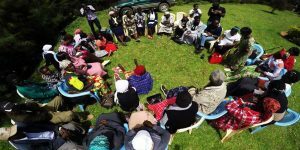 Our theory of change is to shift grassroots women perceived role of vulnerable, victim and passive participants in development to empowered and effective leaders and agents of change in community development work.